As a business owner, you know that good help can be hard to find. Whether you have a garden with farmhands or have a handful of employees who work with you out of your home office, nothing rewards your employees for all their hard efforts quite like a well-earned paycheck. If you've been a business owner for a while, you've probably made a handful of payroll blunders. Whether it's paying too much or too little, these types of errors can make for a real pain in the neck both in terms of bookkeeping as well as tax preparation, especially if the errors are recurring. Remuneration that's less than what they've earned is the last thing your workers want. 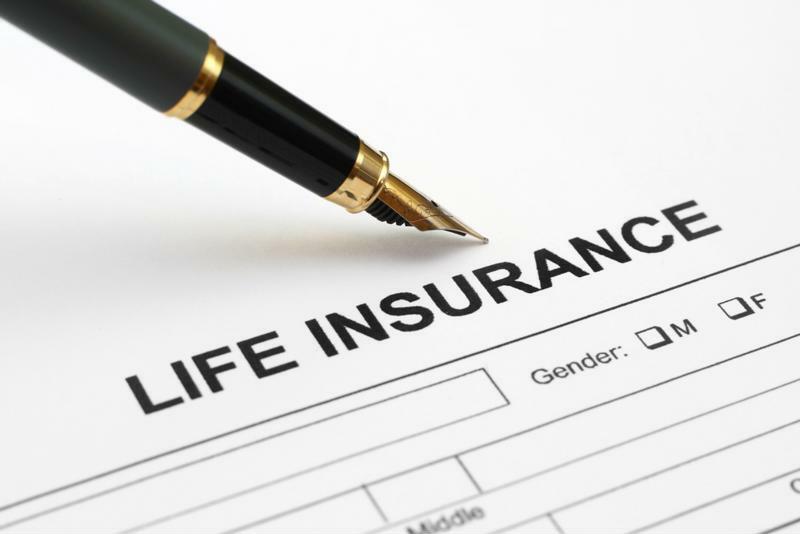 Remember that life insurance is considered taxable income. Do you provide employment benefits to your workers, like life insurance or health insurance? These need to be reported to the government, based on your payroll schedule. Yet many mistakenly believe that they only need to be reported at the end of the year. CPA points out that you should schedule source deduction remittances based on what your payroll schedule is, making sure to accurately calculate its value, including the taxes that apply. If you fail to do so, the Canada Revenue Agency (CRA) may fine you or your worker for non-compliance when they file their personal income taxes. Unlike incomes taxes, where everyone has to file by the April deadline, the time in which you report source deductions depend on the type of remitter you are, which the government determines according to your average monthly withholding amount. "There are 29 days in February next year, as 2016 is a leap year." Make sure you set up a payroll schedule this year and ensuing years so that national holidays don't throw things out of whack. Also be aware, that 2016 is a leap year, so this too should be taken into consideration into your scheduling so you avoid the late filing fee if you pay late. If you're new to business owning, it's hard to keep track of what income is considered taxable and what isn't. For example, as noted by the CPA, one of the most common mistakes entrepreneurs make is not taking into account their living expenses if they relate to the company's operation. There's also what your employees make that's not part of their base salary, whether it's holiday bonus pay, tips or paid time off earnings. All these things are considered taxable income by the CRA. At FBC, we make business owners' financial obligations less taxing. This includes assistance with payroll tasks. For example, some of the same miscalculations and foibles that the CPA cites as common, FBC can help you avoid - and then some - by reviewing your company's payroll business accounts. FBC tax specialists can help you determine if you've over reported your source deductions. If so, you could have thousands of dollars coming to you - money that the CRA likely wouldn't be sending any time soon without your flagging it. Find out what else FBC can assist you and your business with by scheduling a consultation.